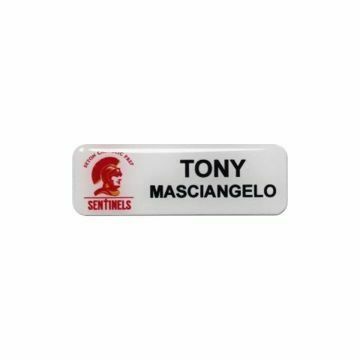 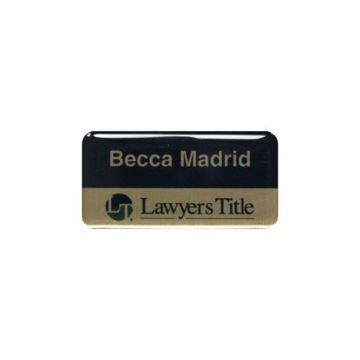 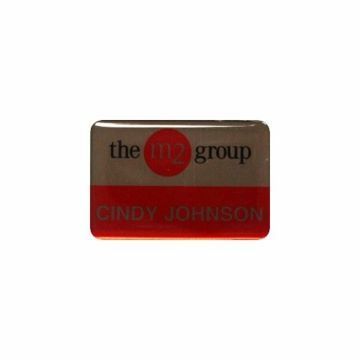 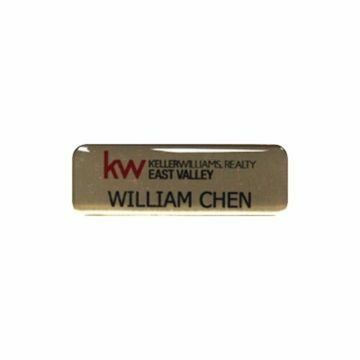 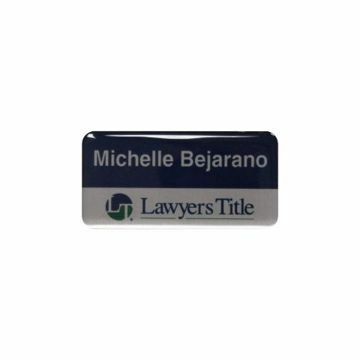 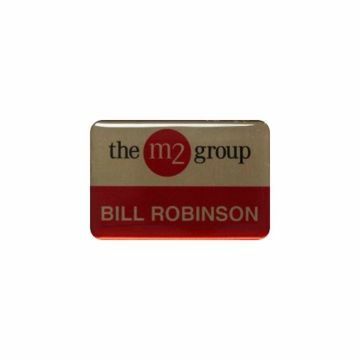 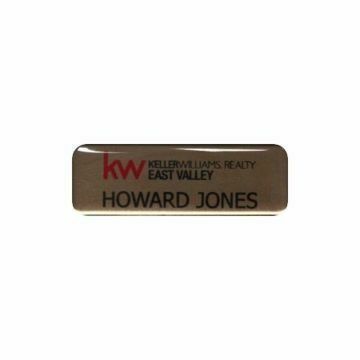 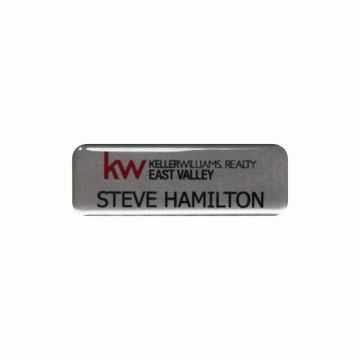 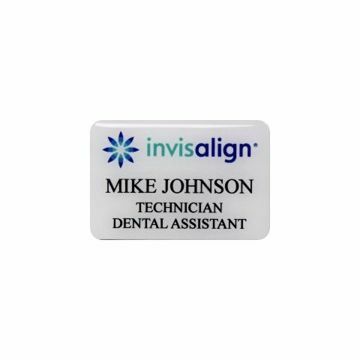 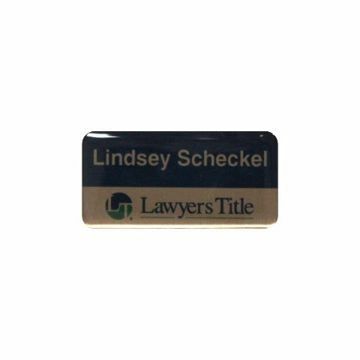 Custom epoxy coated name tags and badges are a professional, durable and look great! 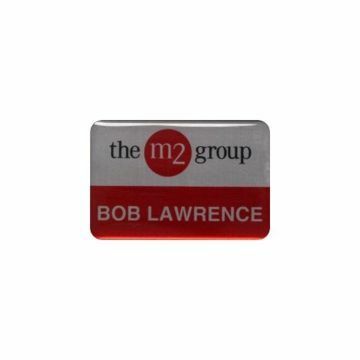 Sublimation printing allows us to reproduce full color graphics into the surface of gold, silver, bronze or white aluminum. 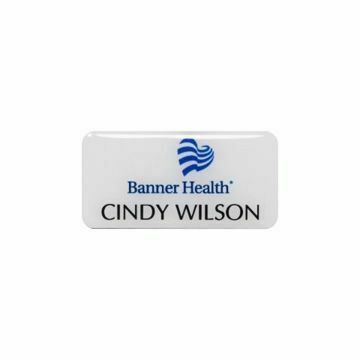 All of our Epoxy Name Tags have an epoxy poly coat that enhances appearance, adds strength and helps guard against scratches and abrasions.